One of the most interesting early extra–biblical stories is the one of Paul and Thecla (2nd century A.D.; Thecla is said to have been a female companion of Paul and eventually [for most of her life] a respected preacher of the Christian faith). 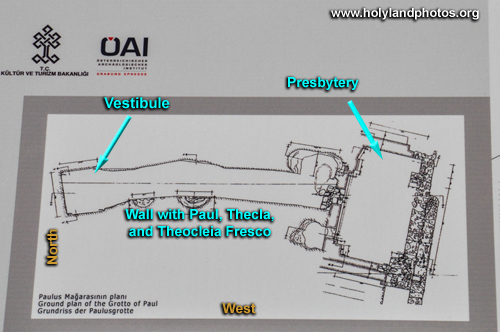 At Ephesus there is a not–too–frequently–visited cave sometimes called “The Grotto of Paul” (= Cave of Paul & Thecla). 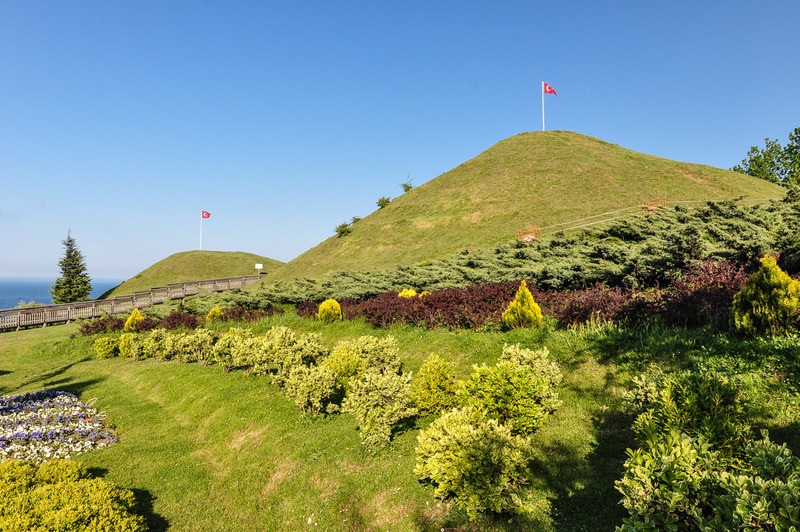 It is located on the northern slope of Bülbül Dag, away from the normal visitors’ routes through Ephesus. 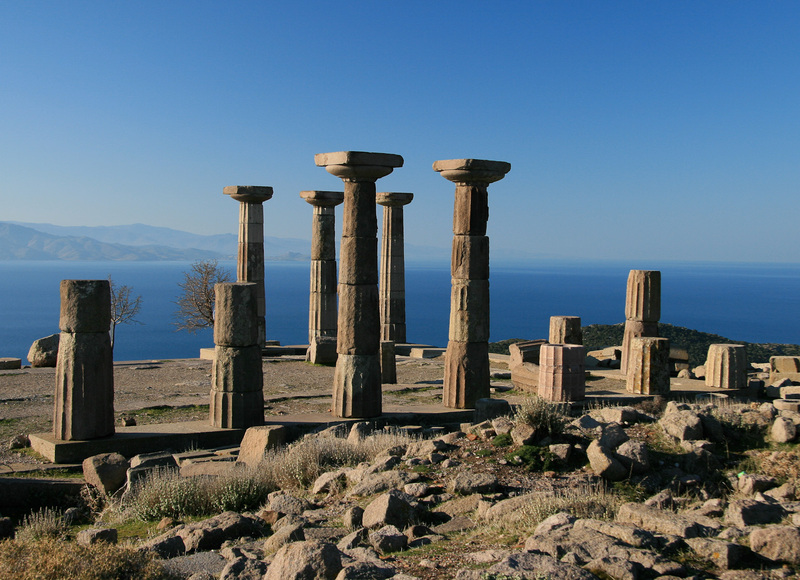 It overlooks the site of ancient Ephesus from the south. On the western wall of the grotto a painting portrays an event from the apocryphal book called The Acts of Paul and Thecla (ca. early second century A.D.). The painting (5th/6th century A.D.) depicts the initial event described in the book, in the city of Iconium, where Thecla is looking from a window at Paul preaching while Thecla’s mother (Theocleia) looks on. Thecla, against the wishes of her mother and her finance Thamyris, gave up her betrothal (engagement) in order to remain a virgin and to follow Paul. Eventually Thecla was separated from Paul and became a significant preacher and witness to her faith. Her life and impact has been much discussed during the past thirty years and this painting has figured large in the discussions. 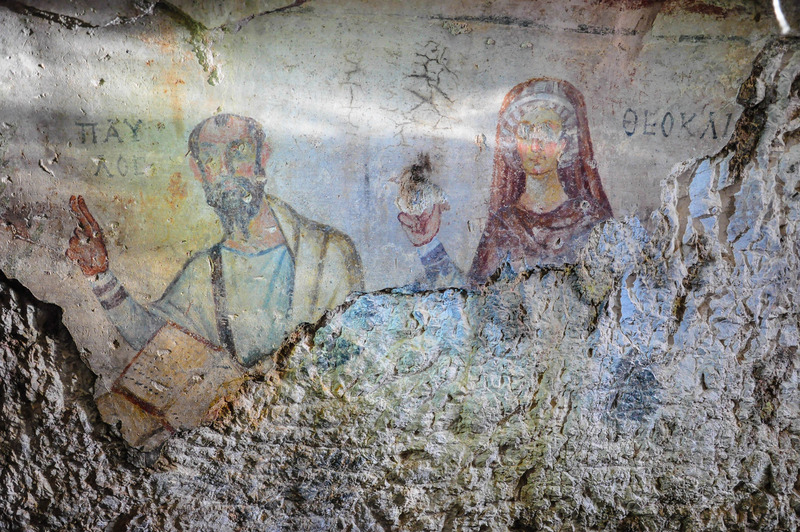 The facial image of Paul in the fresco seems to match this description as do iconographic representations of Paul. 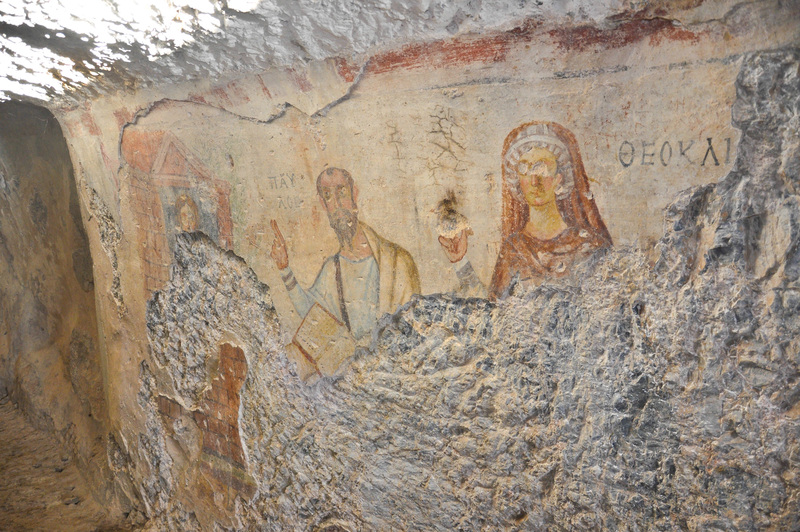 The cave seems to have served as a chapel from the early Byzantine period through the early 19th century. 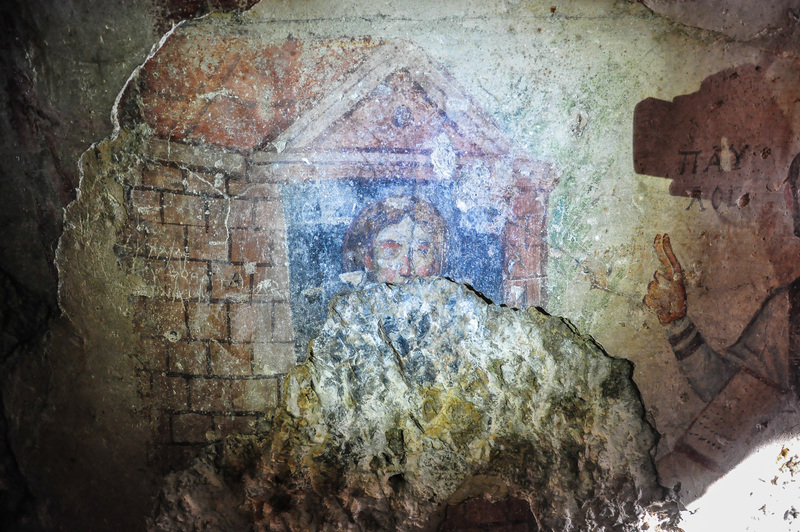 The grotto is 50 ft. long 6.5 ft. wide and 7.5 ft. high gallery that was expanded to the south in the form of a “presbytery.” It was excavated by Dr. Renate Pillinger from the University of Vienna in 1995. 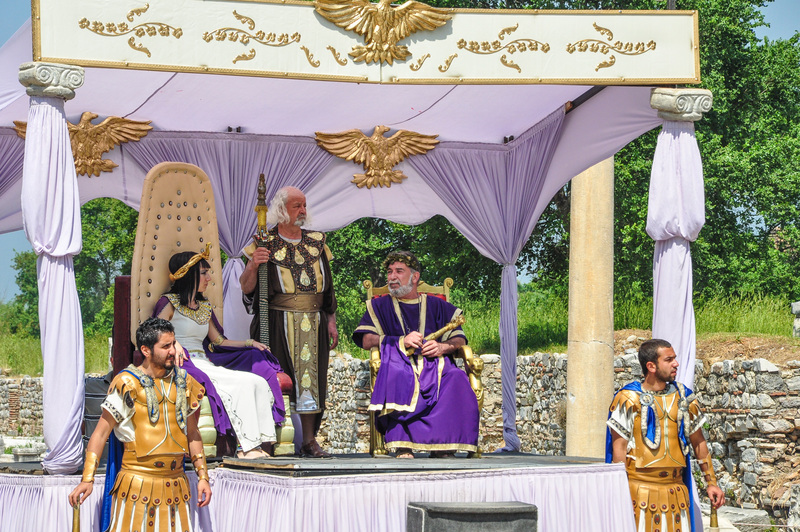 Not familiar with the fascinating story of Paul and Thecla? You can get a Kindle version of the story for only $1.99 in the New Testament Apocrypha—along with 43 other stories! To view additional images of this Grotto and Frescos Click Here. What Were the Early Christians Like? that of Pliny the Younger who was the Roman “governor” of Pontus and Bithyna from A.D. 111–113 — very possibly describing the Christian community in Amisus. He does this writing to the Roman Emperor Trajan (A.D. 98–117) asking him how to deal with the relatively new group. This text does not say from where he was writing but in the paragraphs before those asking about Christian he mentions the people of Amisus (see map above) and in a paragraph after (99) he mentions Amastris. Thus, many have concluded that he penned these words describing Christians in Amisus. 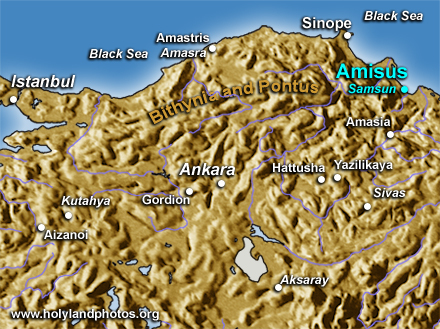 The modern Turkish city of Samsun is partially built over the ruins of Amisus. At Amisus there is an ancient citadel (acropolis) and several large tumuli that contain burials from the Hellenistic/Roman Periods. The marvelous head of a bronze statue from the first century A.D. This finely crafted bronze statue, dating to the first century A.D., probably graced a villa of one of the elite residents of ancient Amisus. 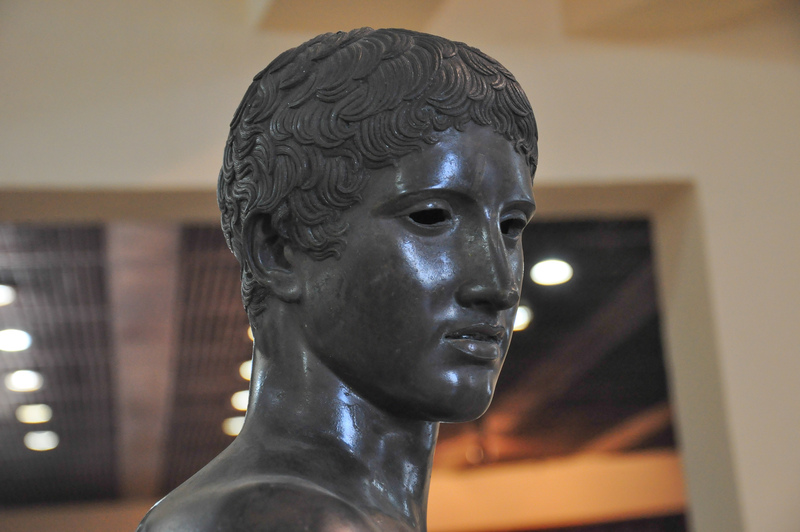 Bronze statues from antiquity are very rare—for usually they were melted down and recycled. Marble copies of bronze statues are much more common. To view the complete statue Click Here. 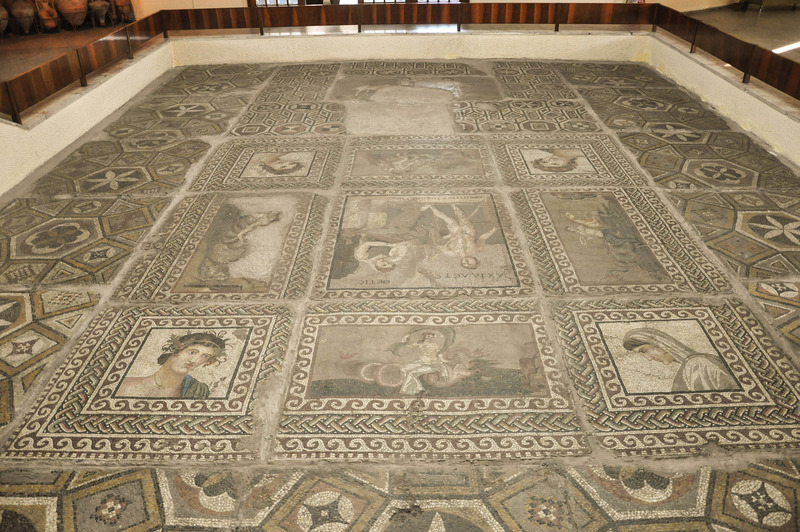 A well-preserved mosaic from the acropolis of Amisus. In the four corners are depictions of the four seasons. In the center (upside down) are Achilles and Thetis. 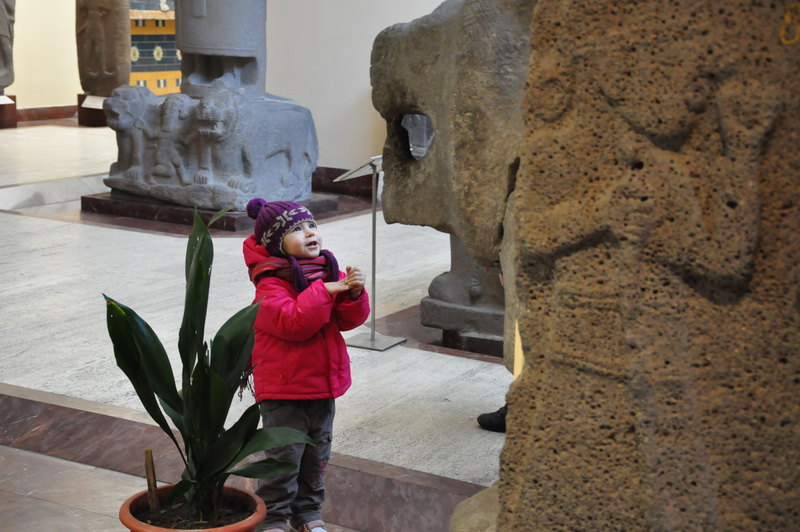 Winter in Istanbul — The Thrill of Discovery—in a Museum! The Museum of the Ancient Orient in Istanbul contains a number of “world class” objects that were gathered by the rulers of the late Ottoman Empire from all over the Middle East—including glazed tiles from the Ishtar Gate in ancient Babylon and a copy of the Treaty of Kadesh (between the Egyptians and the Hittite—late 13th century B.C.). See below for the ferocious lion that this child is making friends with! 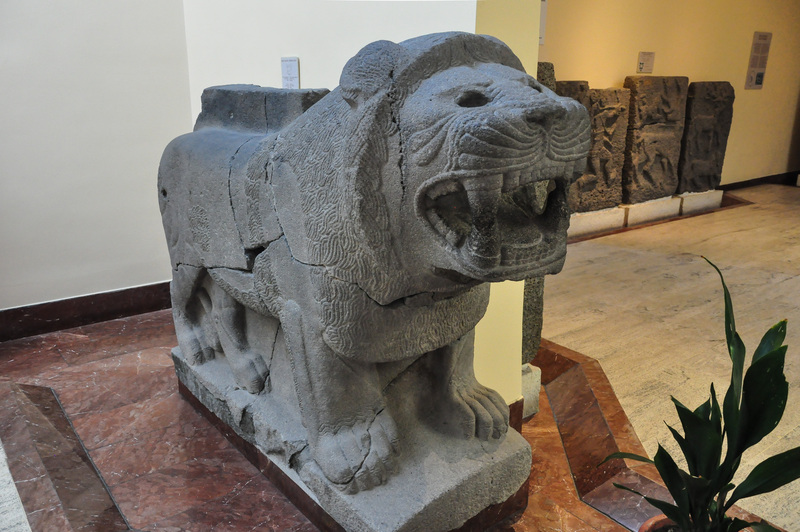 Often times people tire quickly when visiting museums, but one January we observed one young visitor who was in the process of making friends with a ferocious looking lion that once guarded the approach to an 8th century Hittite Palace at Zincirli (ancient Samal). Oh, to see the world through a child’s eyes. The joy of discovery/encounter! 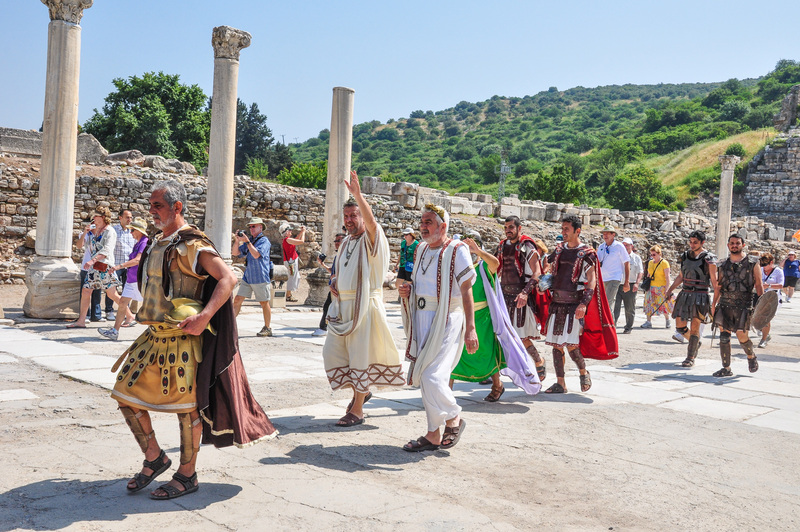 Did you ever wonder what the Roman Elite of Ephesus looked like? What their body guards and dancing girls looked like? Well, here are some pictures of all of the people that I took at Ephesus! The Elite of the Elite. Paying homage to the Elite. 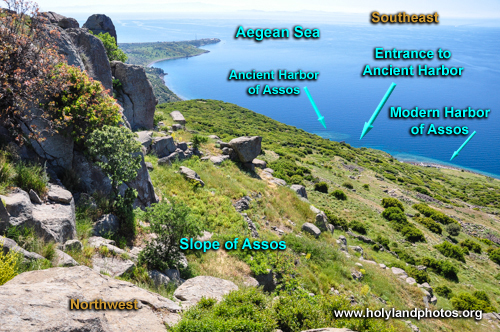 In two previous “posts” I described “Paul on the Road to Assos” (Acts 20:5-12) and “Paul’s Arrival at Assos” and the Temple of Athena at Assos. 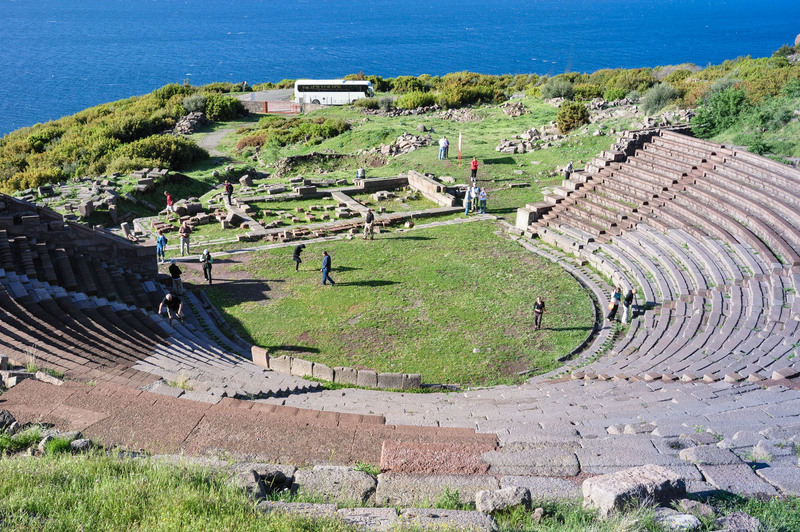 The Assos that Paul visited was a well–established Greco Roman city. Indeed, at one time the philosopher Aristotle had lived and taught in the city (ca. 347–343 B.C.). As in other Roman cities, the citizens of the city would assemble as the ekklesia in the theater to discuss and debate civic affairs. “… Since the announcement of the coronation of Gaius … (Caligula), which all mankind had longed and prayed for, the world has found no measure for its joy, but every city and people has eagerly hastened to view the god [Caligula], as if the happiest age for mankind had now arrived. 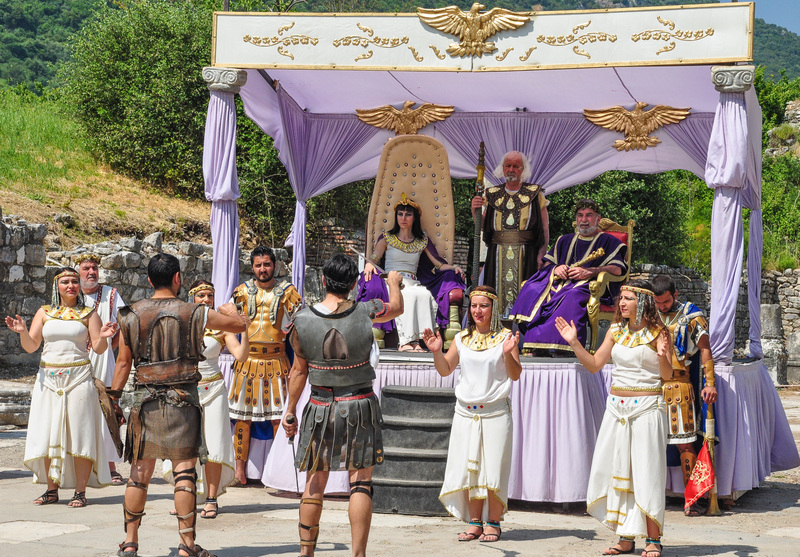 It seemed good to the Council, and to the Roman business men here among us, and to the people of Assos, to appoint a delegation … to visit him and offer offer their best wishes and to implore him to remember the city and take care of it …. We swear by Zeus the Savior and the god Caesar Augustus [Octavian] and the holy Virgin of our city [Athena Polias] that we are loyally disposed to Gaius Caesar Augustus and his whole house, and look upon as our friends whomever he favors, and as our enemies whomever he denounces. If we observe this oath, may all go well with us; if not, may the opposite befall. 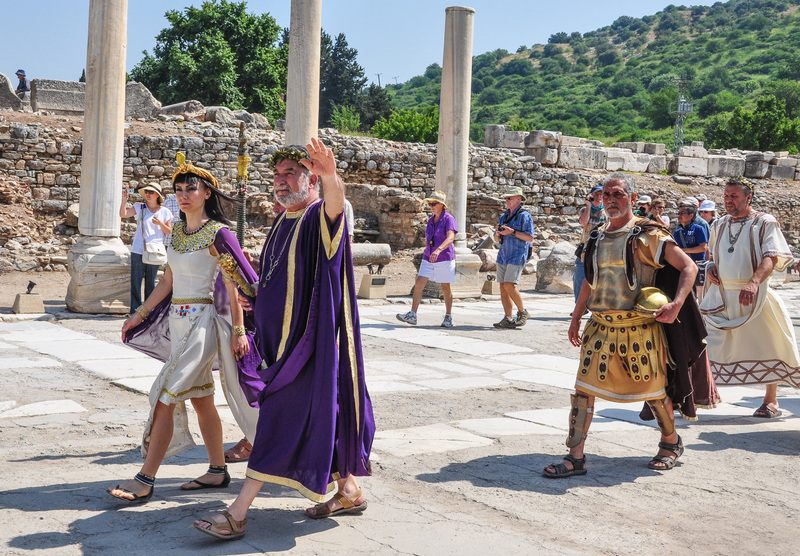 Thus again, Paul and his companions encountered the veneration (worship) of the Emperors even here at Assos. 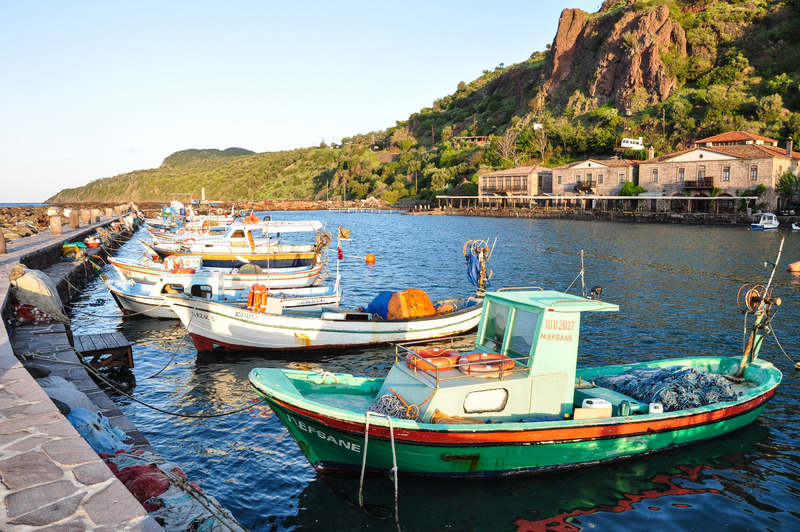 Today the harbor as Assos serves the fisherman and a number of boutique hotels line its dock [on our tours we typically stay in one of these hotels]. 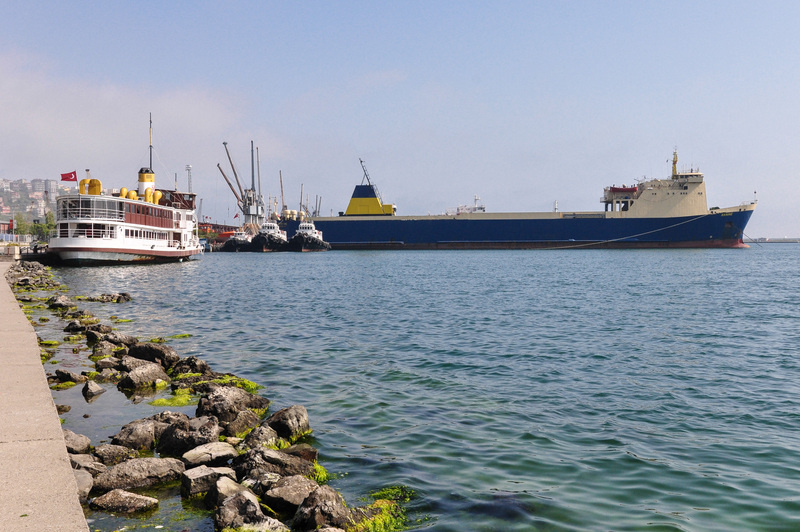 However, the harbor that Paul left from for Mytilene was located a bit to the east of the modern harbor. 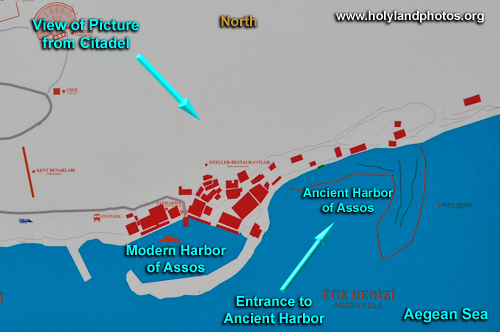 Note the locations of the Modern and Ancient Harbors. 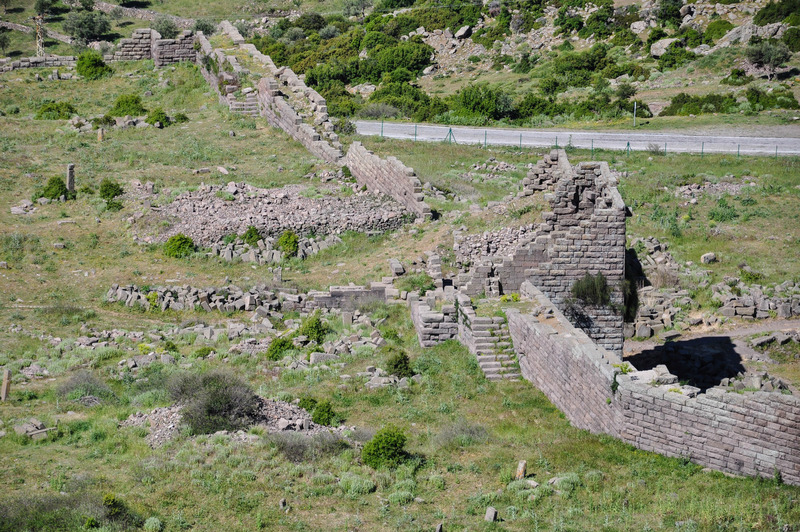 To view additional images of the site of Assos Click Here. The quote above is from pp. 136–37 in Elwell, Walter A., and Robert W. eds. Yarbrough. Readings From the First–Century World: Primary Sources for New Testament Study. Grand Rapids, MI: Baker Books, 1998. 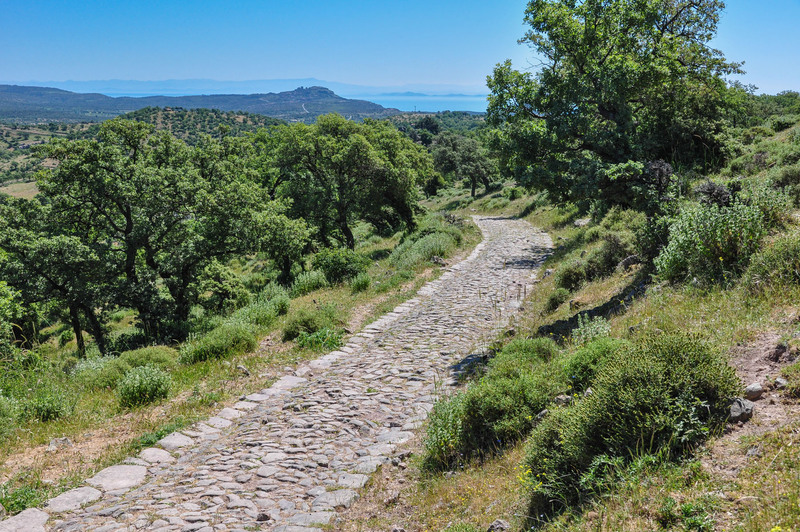 In a previous post, “Paul on the Road to Assos,” I shared some comments and an image of the road that led from Troas to Assos (Acts 20:5–12). 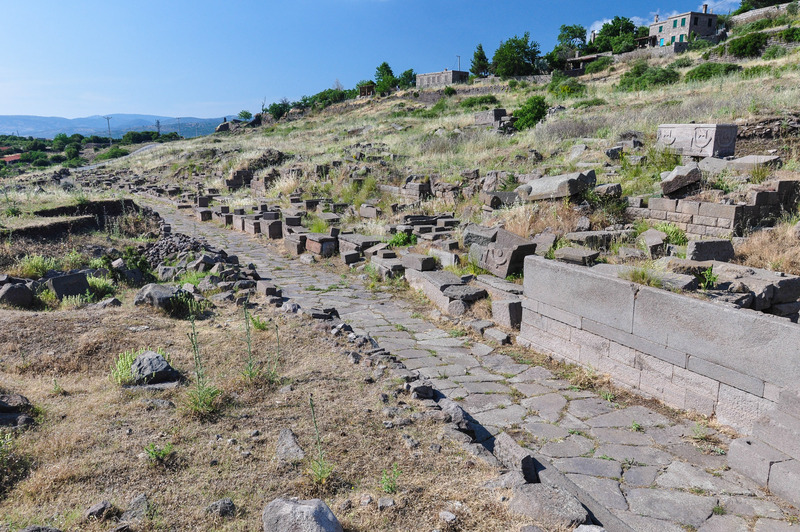 As Paul approached Assos he probably would have come down this road that was lined with funerary monuments that honored the deceased of the city. He then would have entered this magnificent city gate that was built in the fourth century B.C. and is still standing to a height of 46 ft.! Alternatively, he may have taken the road that skirts this gate to the west and descends directly to the harbor. Built in the 4th century B.C. 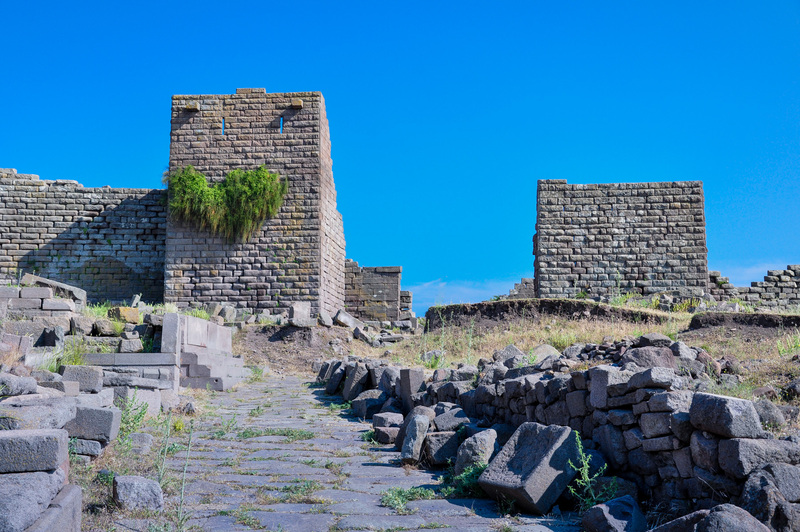 The Hellenistic walls at Assos are some of the best preserved from ancient times. At the time of Paul’s visit, the Temple of Athena was almost 600 years old. It is situated on the Acropolis that towers 780 ft. over the Aegean Sea. For additional images of the Temple of Athena Click Here. For images of the walls, necropolis, and gates Click Here. Please don’t miss the important discussion in the comments to this post. 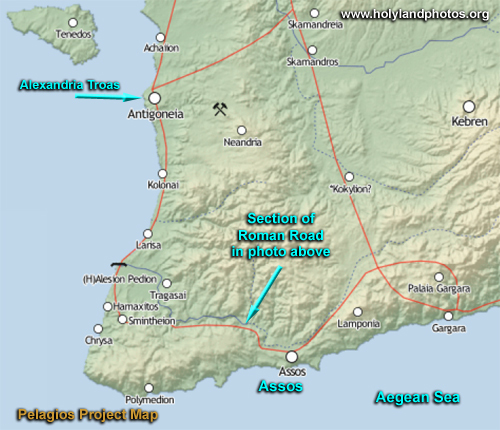 Towards the end of Paul’s Third Missionary Journey on his way to Jerusalem Paul stopped for about at week at (Alexandria) Troas (Acts 20:5-12; map below). 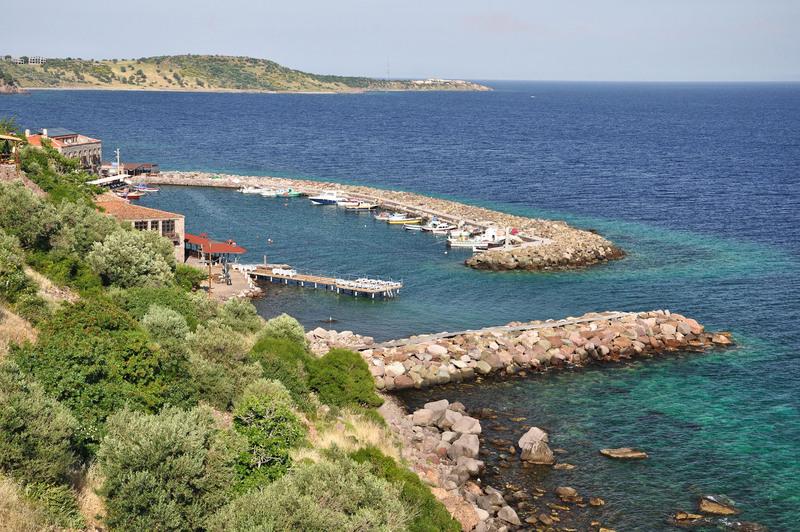 From there he walked by foot from Troas to Assos while his seven companions traveled by sea to Assos (Acts 20:13–14). The distance from Troas to Assos, “as the crow flies,” is about 21 miles while the Roman Road south out of Troas through the Smintheion areaa and then east to Assos covers a distance of about 31 mi. Thus the walk must have taken him at least two days. 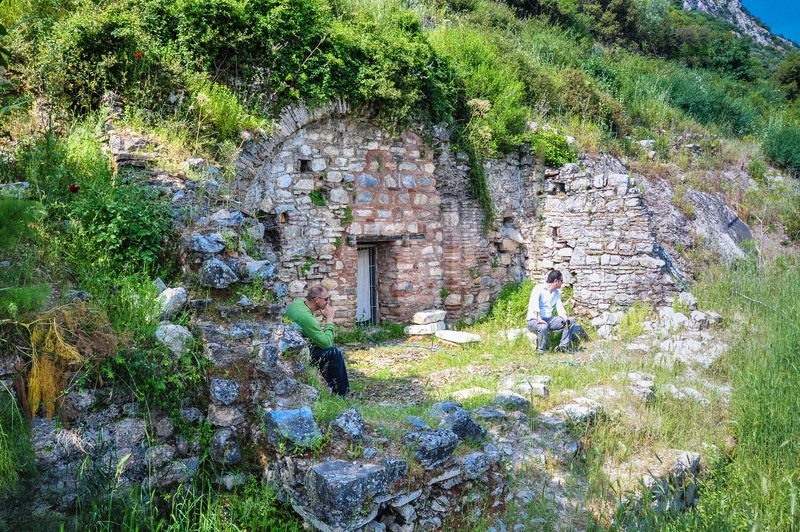 “In-Site — Paul’s Walk to Assos,” p. 360 in Biblical Turkey — A Guide to the Jewish and Christian Sites of Asia Minor. This 398-page book is filled with Wilson’s wonderful descriptions and insights on numerous biblical and extra biblical sites in Turkey. For additional high-resolution images of Assos click Here and Here.